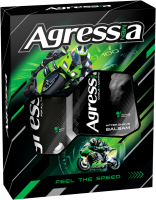 Discover the great selection of men’s essential gift sets, choose from a variety of bright and stylish boxes! Our men’s gift sets are an ideal choice when looking for something extra special. 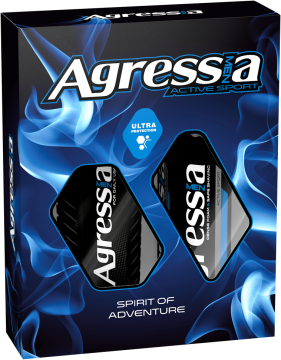 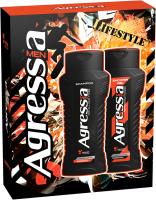 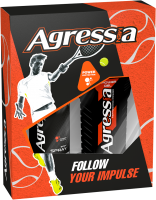 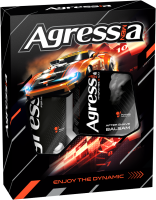 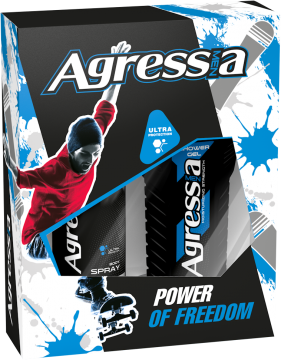 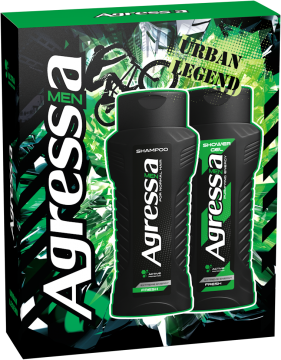 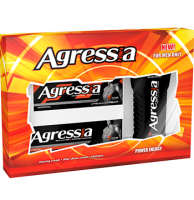 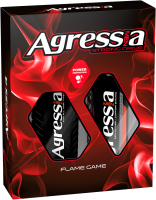 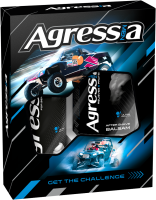 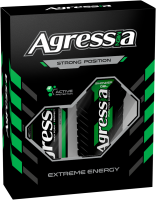 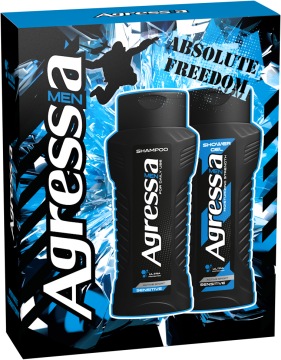 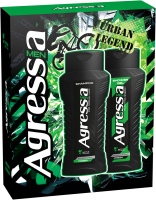 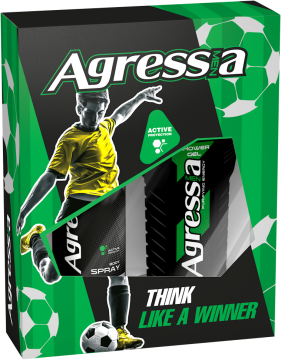 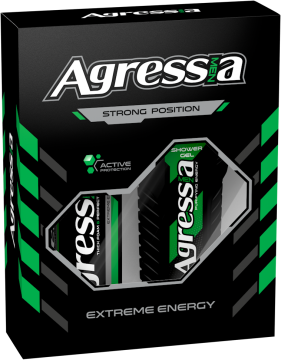 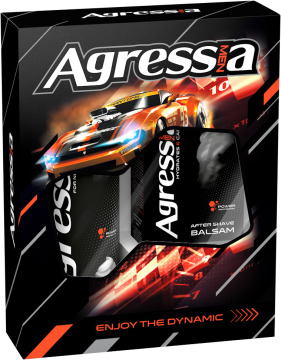 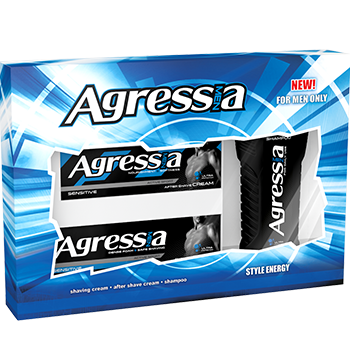 A dynamic or provocative gift set’s package design that contains a perfect combination of our best selling products - a great way to experience men Agressia products.